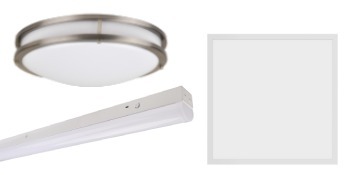 Our selection of LED products have been carefully selected for optimal quality and price. Shopping for LEDs can be daunting but at Advance LED Supply you can trust the quality of our products. We are the LED experts and we know what works. Unlike most online stores we have a real location with great yelp reviews. 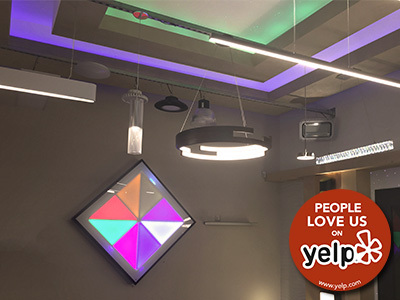 Check out our showroom to see our lights in action. We also offer exclusive services such as custom under cabinet lights. Our LED experts understand the bidding process and their knowledgeable advice can ensure the success of your jobs. 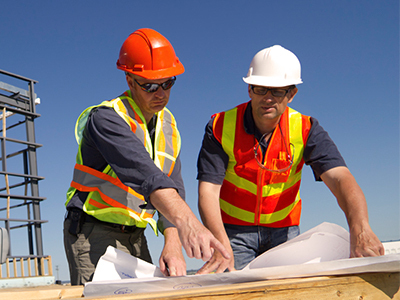 We offer contractor accounts for exclusive deals and services. Advance LED Supply has been a source of the latest LED products and technologies in Southern California for the past two years. 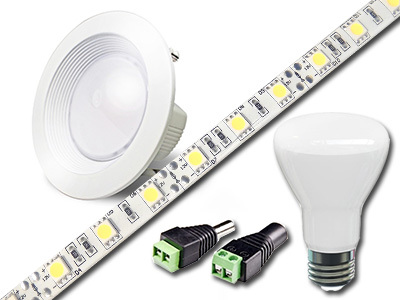 Electricians, electrical contractors, real estate developers, engineers, architects, and lighting designers have looked to Advance LED Supply as a solid resource in finding the LED products that best suits their requirements. With the rapidly evolving industry of solid state LED lighting, Advance LED Supply stays ahead of the competition, and ensures our customers receive the most current information and products. We are a “brick and mortar” operation located centrally in Glendale, and service the surrounding areas of Burbank, Pasadena, and Los Angeles.